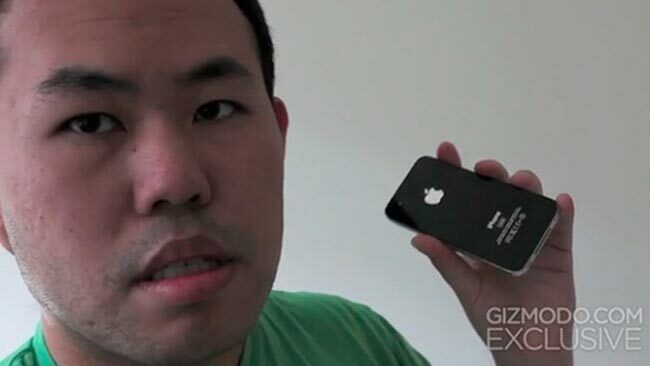 Most of our readers will remember the story of the iPhone 4 prototype from last year which was left in a bar and found by two individuals who then sold the iPhone 4 prototype to Gizmodo. The police end up raiding Gizmodo Editor, Jason Chen’s house after Gizmodo returned the iPhone 4 to Apple, and they seized his computers, now the District Attorney who is dealing with the case has announced that Jason Chen won’t be prosecuted in the iPhone 4 case, Gizmodo has now released a statement which you can see below. The two individuals who found the iPhone 4 prototype and sold it to Gizmodo are being prosecuted by the District Attorney who is dealing with the case.